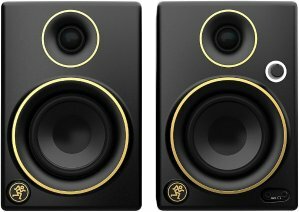 Guitarcenter.com offers the Mackie CR3 Limited Edition Gold Trim 3 in. Multimedia Monitors Pair for $69.99. Features: Mackie CR3 3 in. Creative Reference Multimedia Monitors are designed for multimedia creation and entertainment, delivering studio-quality design and performance in sleek, small-footprint designs. Featuring 50 watts of power and premium components like a sound-enhancing high-frequency waveguide, Creative Reference monitors ensure pristine, accurate sound for any application. Choose which side of your desk gets the volume knob with CR's speaker placement switch and take advantage of convenient front-panel features like a dedicated input for smartphone playback. Plus, you get all the cables you need to get started right out of the box. With Mackie Creative Reference monitors, you get professional sound quality and features in compact desk-friendly designs perfect for work, play and everything in between. 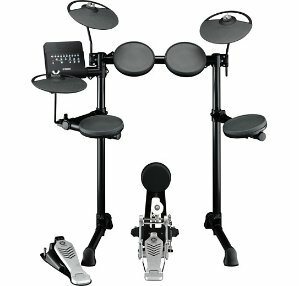 Guitarcenter.com offers the Yamaha DTX430K Electronic Drum Set for $349.97. Features: The DTX400 series electronic drums bring Yamaha quality and technology to a new level of affordability. The DTX430K is powered by the DTX400 module that features 169 professional acoustic drum and percussion sounds with Accent Articulation for dynamic expression. Play along to 10 songs and customize 10 kits to match your style. Or practice with interactive training functions featuring Voice Guidance. 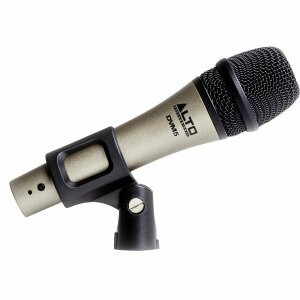 Guitarcenter.com offers the Alto DVM5 Handheld Dynamic Microphone for $19.99. Features: The Alto DVM5 is an outstanding all-around vocal microphone, ideal for everything from energetic country music to sultry, emotional jazz performances to high-volume rock lead singers. The keys to the DVM5’s flexibility and wide-ranging capability are its outstandingly low noise floor, its ability to easily handle very high SPL levels without objectionable overload or distortion and its wide, smooth frequency response, specially tailored to enhance lifelike vocal reproduction. 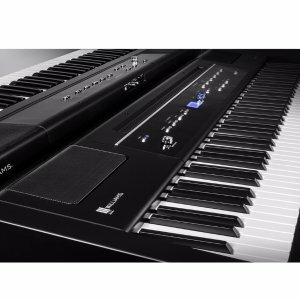 Guitarcenter.com offers the Yamaha PSR-F51 61-Key Portable Keyboard for $79.99. 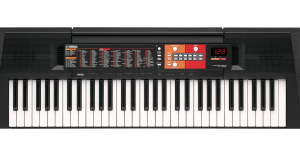 Features: The PSR-F51 is the lowest cost, entry-level portable keyboard that Yamaha offers. With 61 keys and basic features it's an easy choice for a first keyboard.61 full-sized keys are great for learning and developing keyboard playing technique. 32-note polyphony allows for the performance of beginner to advanced level pieces, allowing for sustained note. Guitarcenter.com offers the Yamaha DTX532K Electronic Drum Set for $799.99. 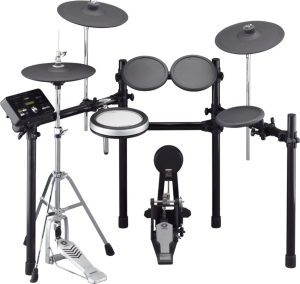 Features: The DTX532K Electronic Drum Set by Yamaha features the DTX-PAD snare, plus a real hi-hat and 3-zone cymbal pads that allow true drum playing techniques to be developed. 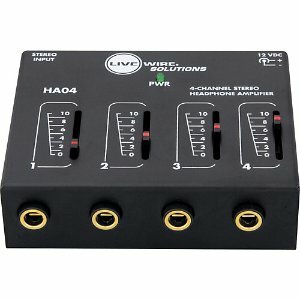 Guitarcenter.com offers the Livewire HA04 4-Channel Stereo Headphone Amplifier for $14.99. Amazon has same product for $51.99. Features: HA04 4-Channel Stereo Headphone Amplifier. The HA04 4-Channel Headphone Amplifier from Live Wire is a single-input headphone amp that provides high-quality audio monitoring for up to four pairs of stereo headphones, with individual volume control. It's the ideal solution for sound reinforcement, studio, choir, and other applications where space is limited. Guitarcenter.com offers the Williams Allegro 2 88-Key Hammer Action Digital Piano for $199.99. 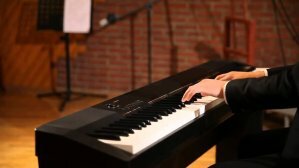 Features: The Williams Allegro 2 is a full-size digital piano with 88 hammer-action weighted keys, and a brilliant new custom sound library. Enjoy 10 great sound samples, including classical and modern pianos as well as favorite electronic keyboards and synths. The Allegro 2 is a highly versatile, portable digital piano offering outstanding reverb and chorus effects PLUS special Modulation/FX control for realistic rotary and vibrato effects on select instruments. This means players now have more expressive control over the internal sounds than any other keyboard in its class. 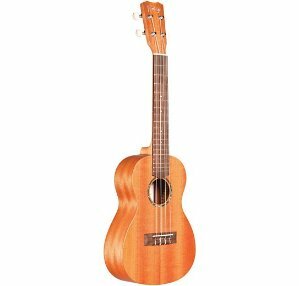 Today only(3/1), guitarcenter.com offers the Cordoba Protege U1-M Concert Ukulele Natural for $49.99. Guitarcenter.com offers the Casio CDP-130 Digital Piano 88-Key for $299. Features: The CDP-130 is a graded-hammer action 88-key digital piano with Casio's AHL sound source and a rich hall reverb effect. Simple, yet straightforward, the CDP-130 has everything you need to sit down and play. The AHL sound source has built-in tones including piano and acoustic instrument tones that sound better than ever before. Guitarcenter.com offers the Mitchell MD100 Dreadnought Acoustic Guitar Natural for $59.99. 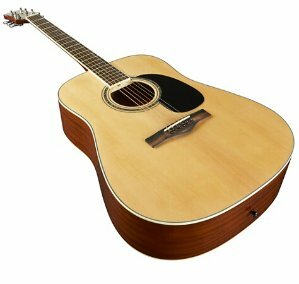 Features: The Mitchell MD100 is a full-sized dreadnought has a traditional laminated spruce top and mahogany body for rich low end, blossoming mids, and bright trebles. Mother-of-pearl dots on the rosewood fingerboard and an abalone rosette make it an even better value.! Case sold separately. Guitarcenter.com offers up to 25% off on Over 200,000 Guitars, Amps and Accessories. Today only(9/21), guitarcenter.com offers up to 15% off on Select Yamaha Guitars, Drums, Keys. 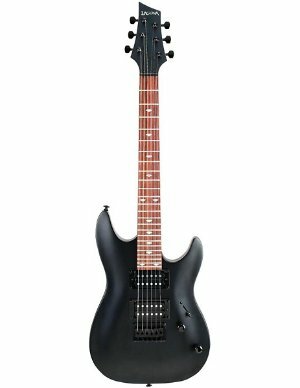 guitarcenter.com offers the Laguna LE50 Short-Scale Electric Guitar Satin Black for $59.99. Features: The Laguna LE50 Electric Guitar is the "little brother" of the Laguna LE200, and is perfect for smaller hands. Put simply: the LE50 ROCKS so for your first guitar, you can't go wrong with it! The Slim-taper neck and shallow "C" shape provide a comfortable feel, and the hard rock maple neck will stay straight and true. The Basswood body and high-output ceramic pickups offer up clean, biting tone, and the Black Satin finish and black hardware make the Laguna LE50 guitar look as mean as it sounds. 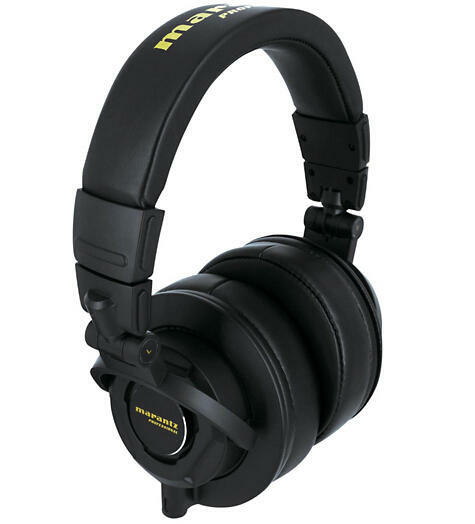 guitarcenter.com offers the Marantz MPH-2 Professional Studio Headphones for $39.99. Features: Marantz Professional’s MPH-2 headphones feature powerful 50mm drivers and a comfortable over-ear design, perfectly suited for both long hours in the studio monitoring in-field recordings. 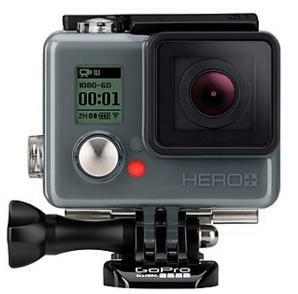 Guitarcenter.com offers the GoPro HERO+ LCD 1080p Action Camera with Touch Display (CHDHB-101) for $199.99. Features: Capture 8.0MP photos and 1080p videos of your adventures with this GoPro HERO+ LCD CHDHB-101 action camera, which features an ultrawide-angle glass lens for clear shooting. Built-in Wi-Fi and a Bluetooth interface make it easy to share stored footage. 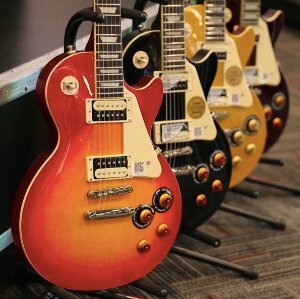 guitarcenter.com offers Up to 15% off Most Major Brands and Products via Chating or Calling 1-855-422-4959 & Ask for the Friends & Family Discount. 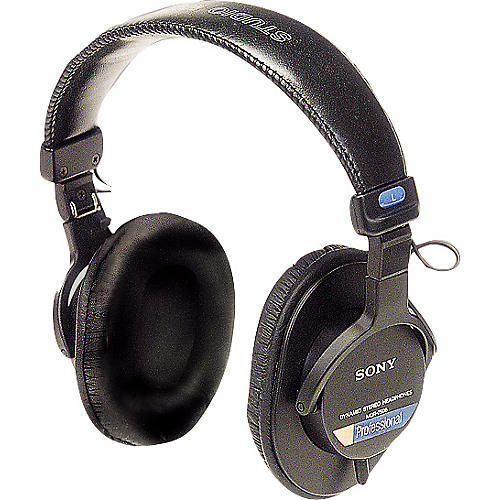 guitarcenter.com offers the Sony Professional Large Diaphragm Over-Ear Headphones MDR7506 for $60.03. Amazon offers it for $79.99 with excellent reviews. 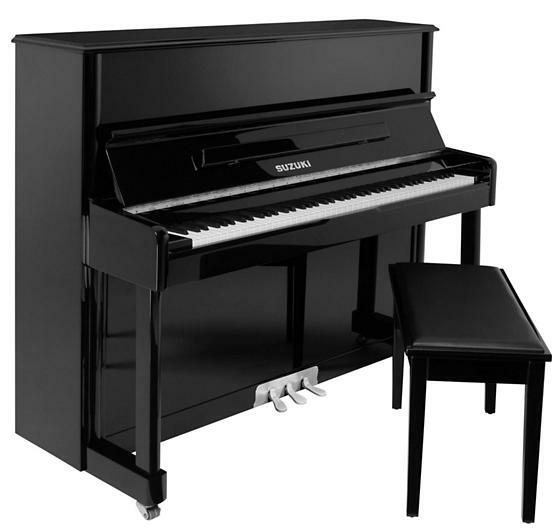 guitarcenter.com offers the New Suzuki Acoustic Grand Pianos on sale, from $3995. 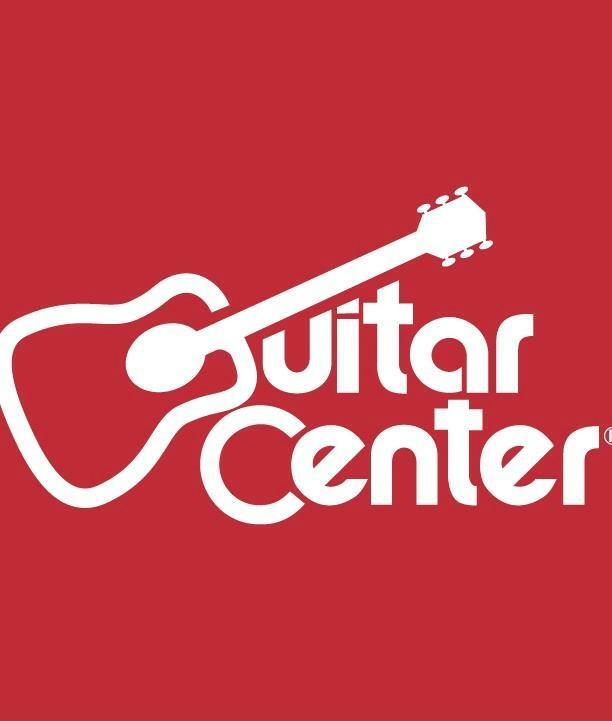 Guitar Center offers 15% Off with Purchases $99+ In Store with your printable coupon, text message, or email. Exclusions and limitations apply. 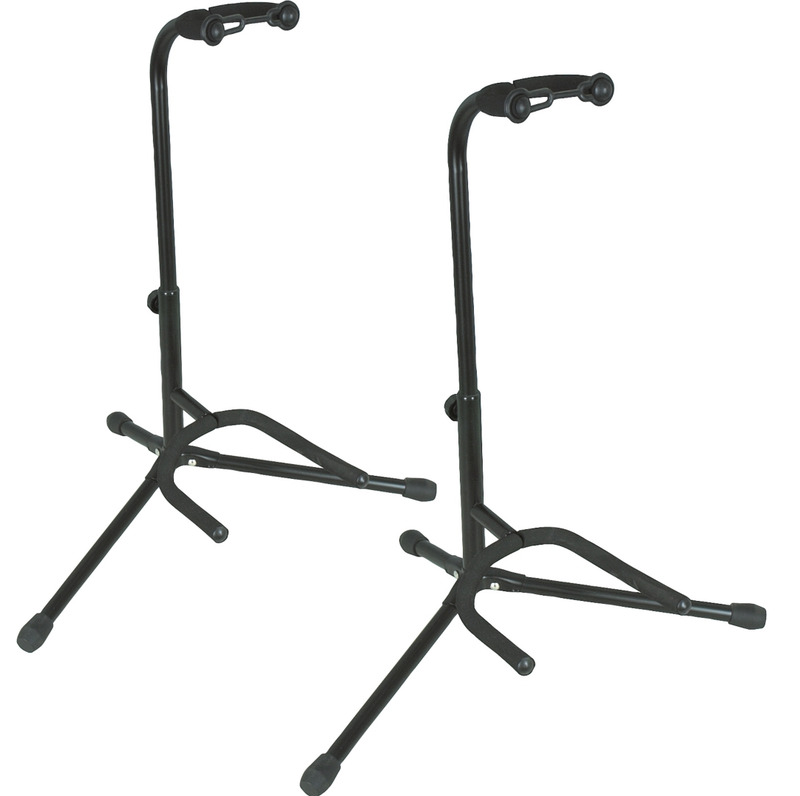 guitarcenter.com offers the 2-pack Musician's Gear Tubular Guitar Stand Black Pair for $10. Features: Each made to exacting specs with soft black neoprene rubber tubing to protect your guitar. Folds up for easy transport. Not for nitrocellulose-finish guitars.